Lucas Oil Speedway has released 2016 Show Me 100 details. The payout will increase $60,000 from the previous year. 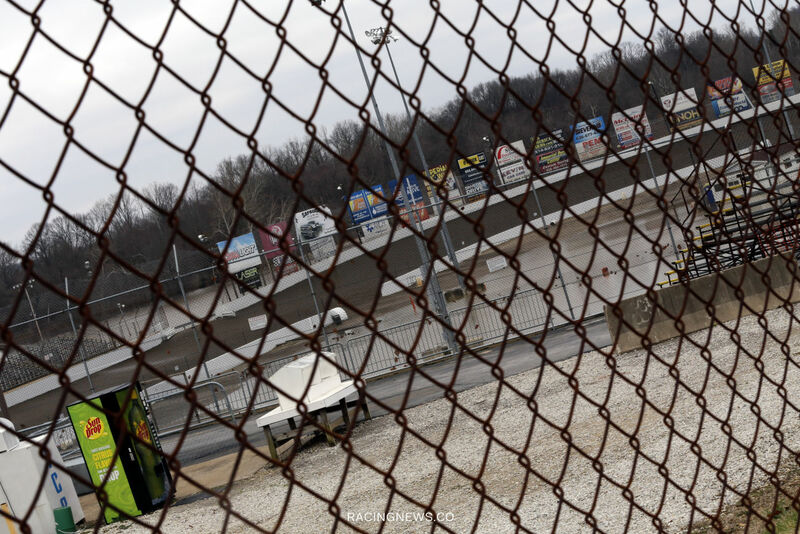 Wheatland, MO (December 11, 2015) – One of dirt-track racing’s biggest weekends is growing.